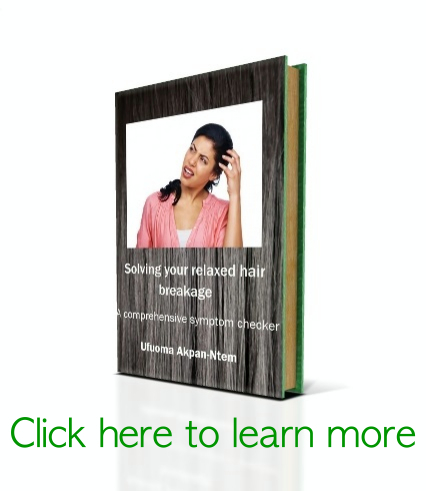 To determine why your hair is breaking, you need to ask yourself some more questions. You can find the first set of questions in the post, Determining why your relaxed hair is breaking part 1. 8. How often do you moisturize your hair? You should aim to moisturize your hair at least once in 2 days. Read Suggestions for leave-in conditioners and hair moisturizers. On days that you wear your hair down, your hair has been exposed to the elements. It is a good idea to moisturize your hair in the evening. You should also watch what happens to your hair when you moisturize. Does it break more? If it does, it might be as a result of several things. It was already so dry so the mere act of touching your hair made it break. This might be true if you haven’t moisturized your hair in > 2 days. Your hair is already well moisturized and you are now over-moisturizing it. 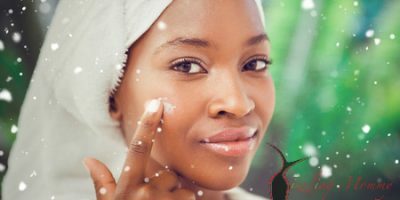 Have you been moisturizing twice a day or co-washing frequently? You might not need to moisturize your hair that frequently. You can reduce your frequency of moisturizing to once a day or every other day. You are using a protein-based moisturizer. Check the ingredients: is any protein stated on the ingredient list? Read The difference between protein and moisturizing conditioners. Are you applying your moisturizer gently? 9. When was the last time you shampooed or co-washed your hair? It is a good idea to cleanse your hair and scalp at least once a week. If you are extremely busy, 2 weeks is the maximum time to go between washes. When you don’t shampoo your hair, product buildup can result from your regular use of hair moisturizers, oils and styling products. This can lead to breakage. Read What is product buildup and how can it affect your hair?. 10. How do you shampoo your hair? 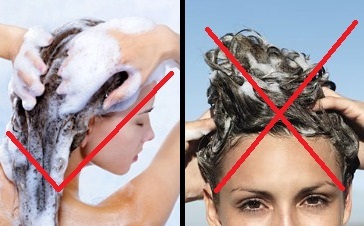 When you shampoo your hair, don’t pile it on your head or rub it vigorously in different directions. Massage it gently in one direction to reduce chances of tangling. If your hair is prone to tangles, opt to wash your hair in sections. 11. What sort of shampoo have you been using? Check the ingredients on your shampoo. Does it contain Sodium Lauryl sulfate? Or Ammonium Lauryl sulfate? If possible, look for a shampoo without those ingredients. If you don’t find one without, ensure you deep condition every time you use that shampoo. 12. What leave-in conditioner have you been using? Is it protein-based? That might be leading to overload. Opt for a moisturizing leave-in conditioner. This post is very informative. I am thinking of washing in sections once I get to more than six weeks post (this is when I begin to dread wash days). Do you wash in sections? Thanks Tonkabelle. Yes I wash in sections when I have new growth. When my hair is freshly relaxed, it doesn’t matter much to me because it rarely tangles. I’ll repost this and link it back to you. It’s really informational.